You’ve spent time and money to develop an impressive in-game experience and attract and acquire new players. You’ve studied your CPA and eCPI, tweaked key in-game events to drive retention and conversion, and you’ve got your marketing engine humming, focused on engagement. Despite all this effort, you’re still not hitting your goals. Conversions are lower than expected. Churn is high. Something is not right, but you are not sure what it is. 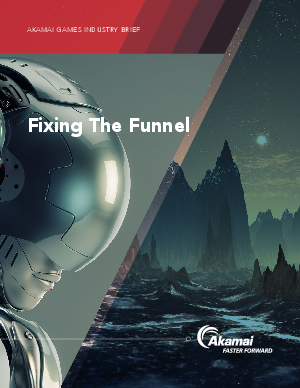 Akamai has been helping game developers and distributors maximize the web performance of games for more than a decade. This brief outlines some common obstacles and how you can overcome them.